Are you confused by MTD? Follow our road map to see how it applies to you. HMRC propose that by 2020 they will have moved to a fully digital tax system. With Making Tax Digital (MTD), HMRC aim to synchronise its internal systems and so create one online account for each taxpayer, for all their different taxes within HMRC. Via their 'digital account' taxpayers will be able to view all their payments, and offset overpayments in one tax against underpayments in others. This will have ramifications for all businesses and individuals in how they interact with the tax system, and the majority will need to use software or apps to keep business records and to update HMRC on a quarterly basis. By April 2019 all above VAT threshold businesses will need to keep their records digitally for VAT purposes. Shortly after it is likely smaller businesses will also be required to keep digital records. 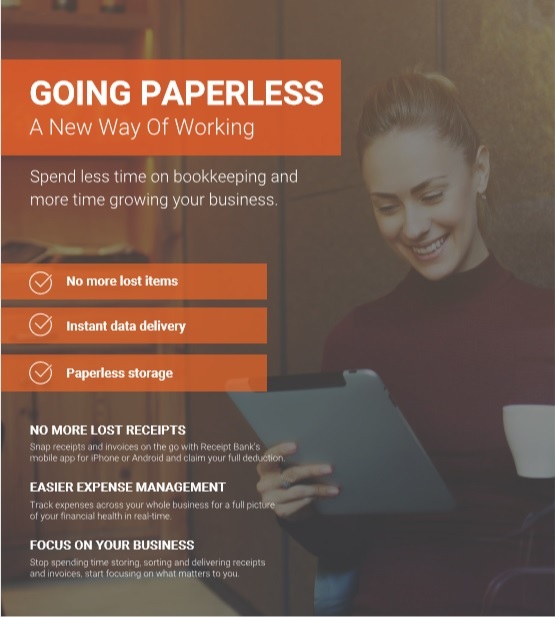 MTD changes the way HMRC need information from tax payers and means you may need to move from your existing desktop or manual record keeping onto an online accounting package. This is where we come in and can help get you started. As a practice we have decided to use QuickBooks as our main Solution, we feel this is the best fit for our new and existing clients. We will be offering training to give a better understanding and an insight into the workings of QuickBooks as well as knowing your obligations and responsibilities under MTD. What are the advantages of going digital? See your results, who owes you money, who you owe to and your business bank balance 24/7, 365 days a year from your phone. 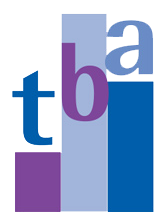 We have also partnered with Receipt Bank who offer a paperless solution to accounting. 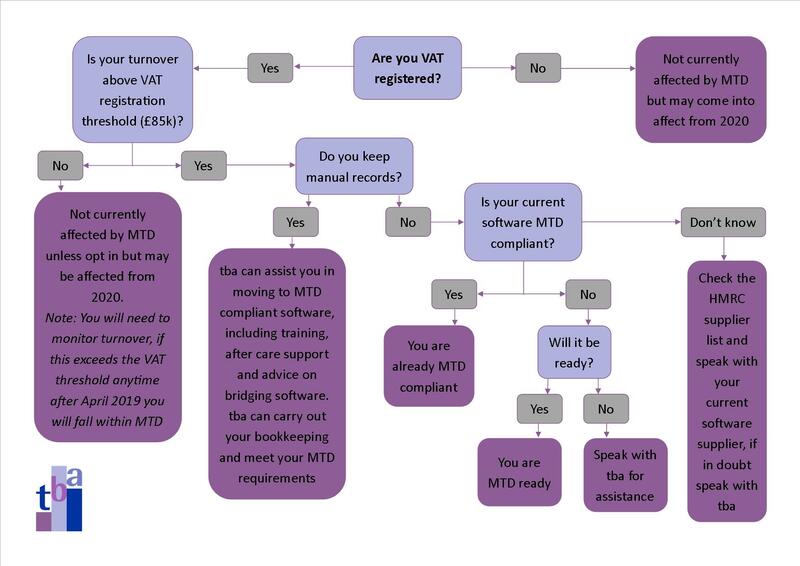 MTD for VAT - Are you ready?